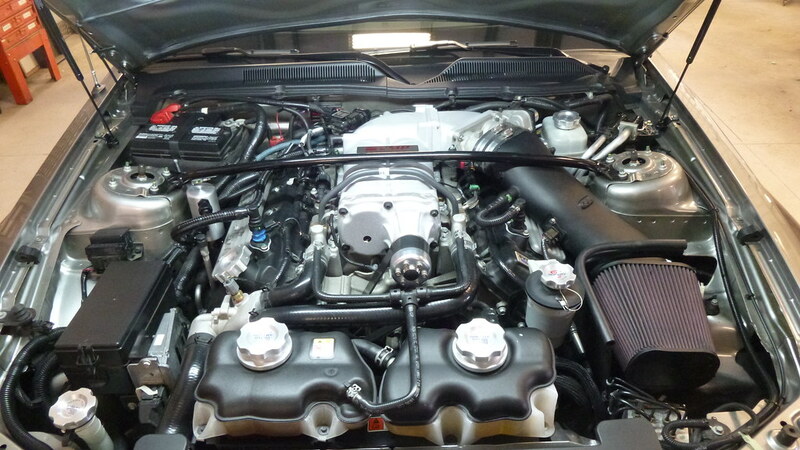 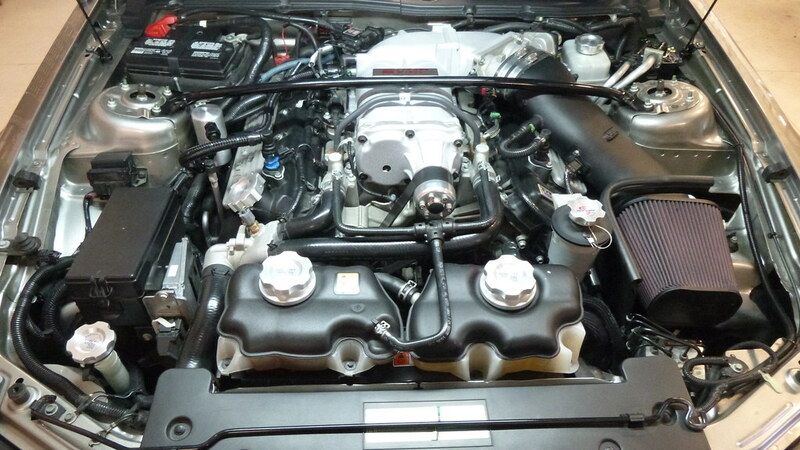 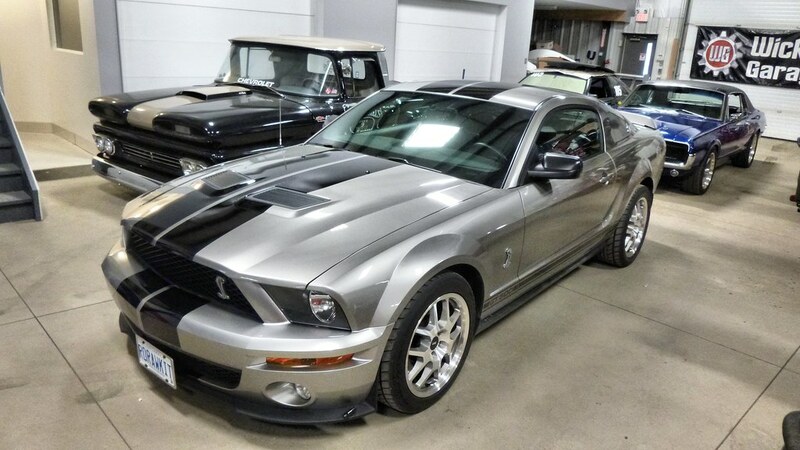 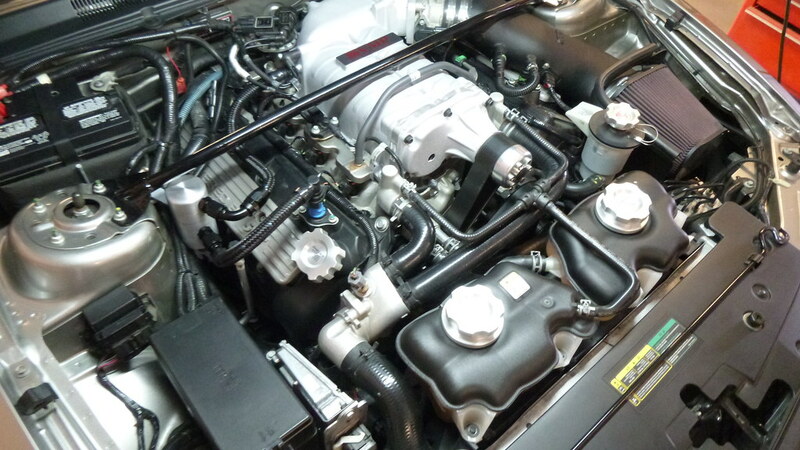 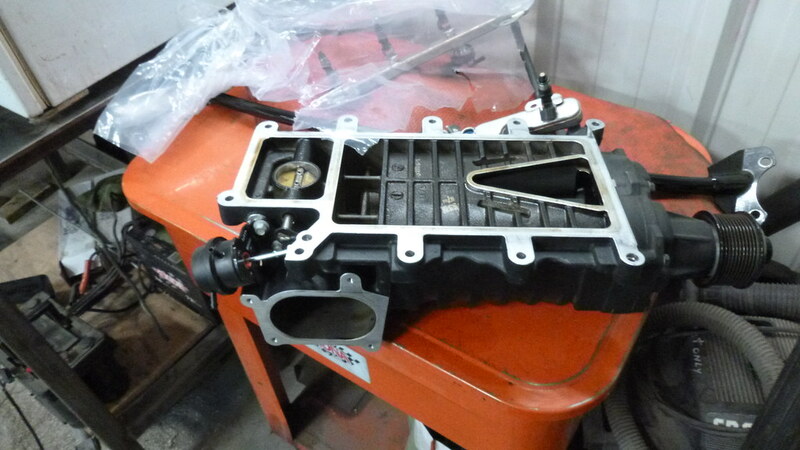 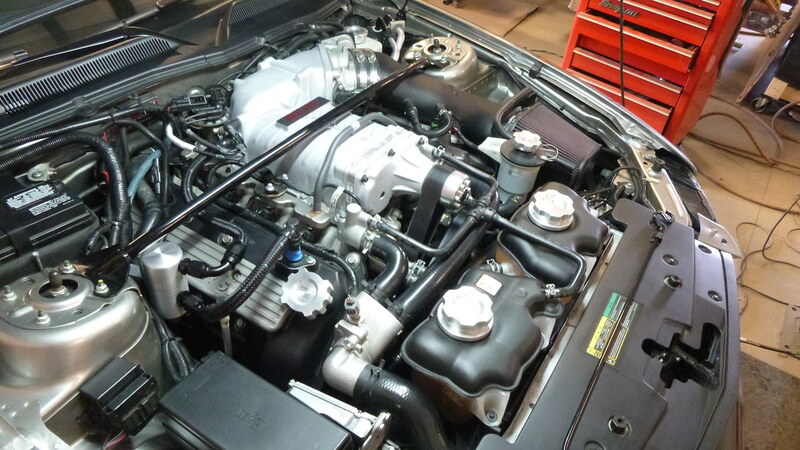 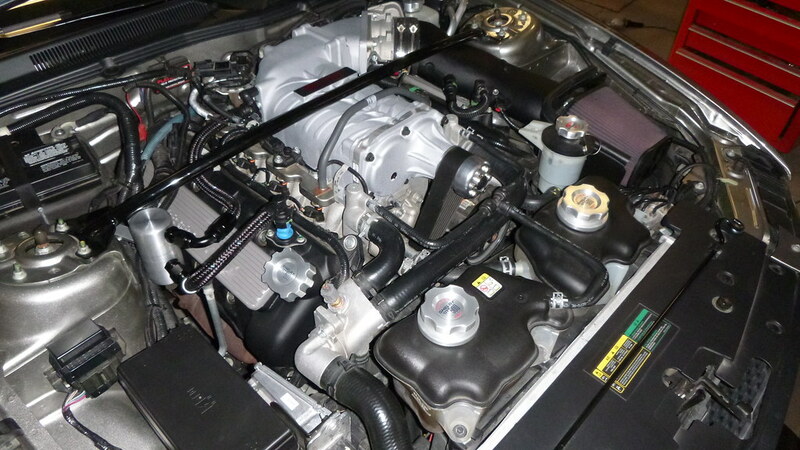 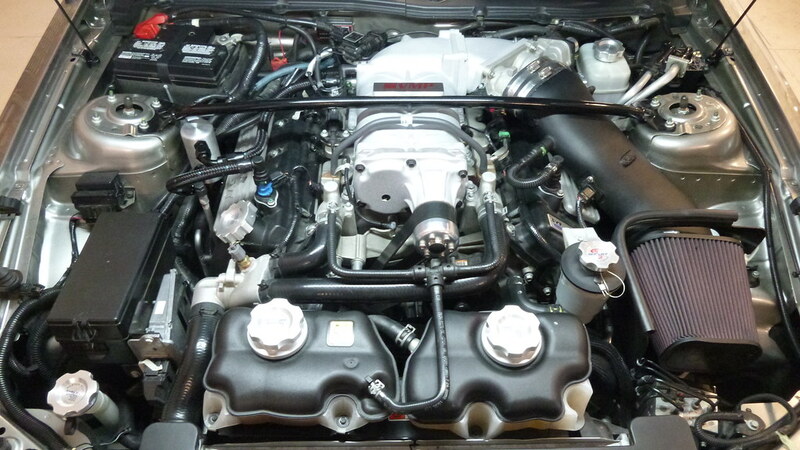 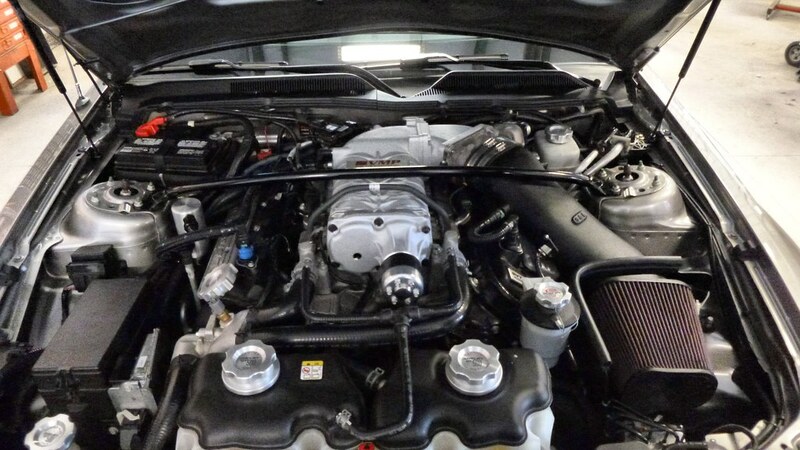 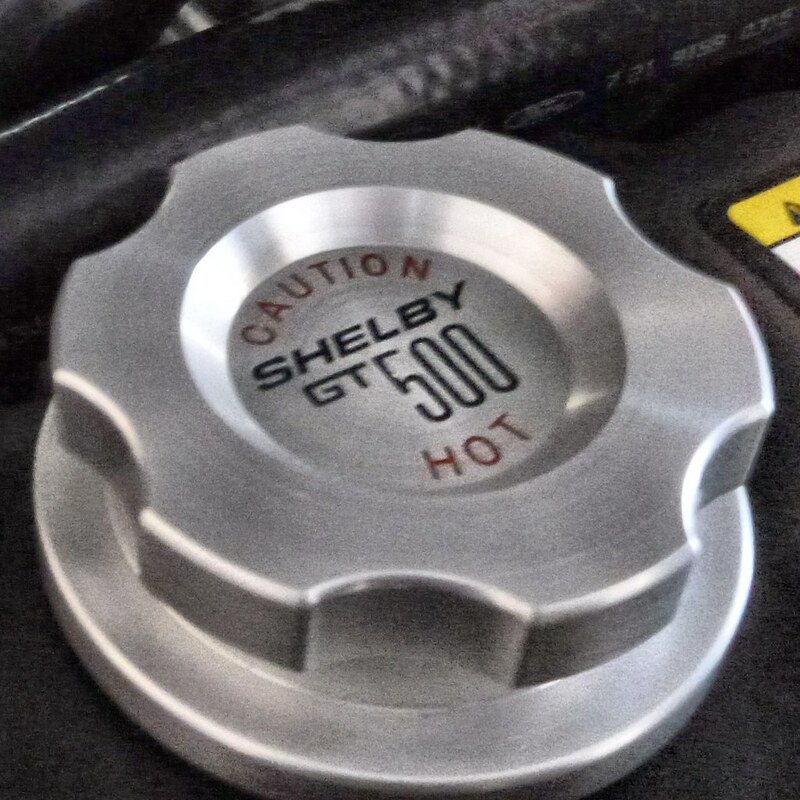 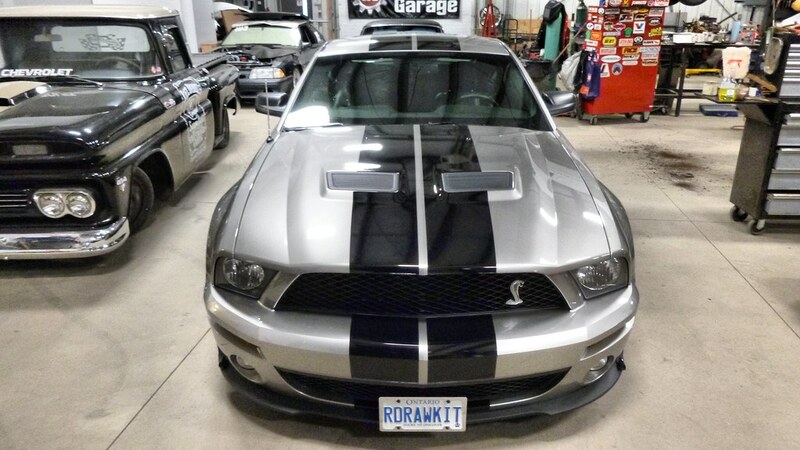 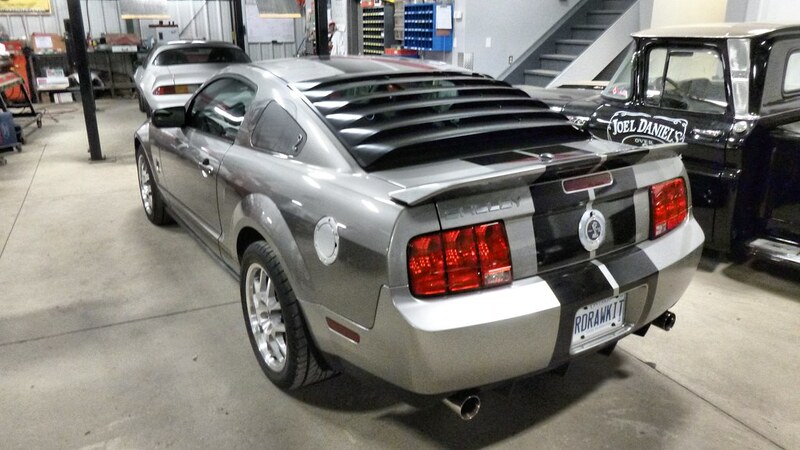 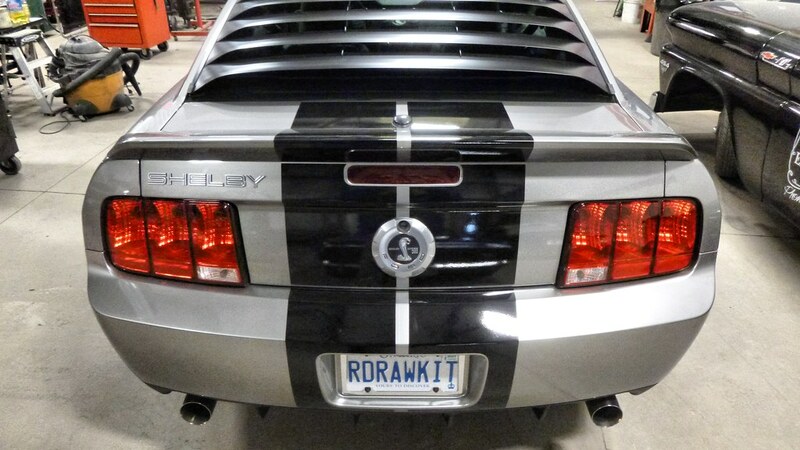 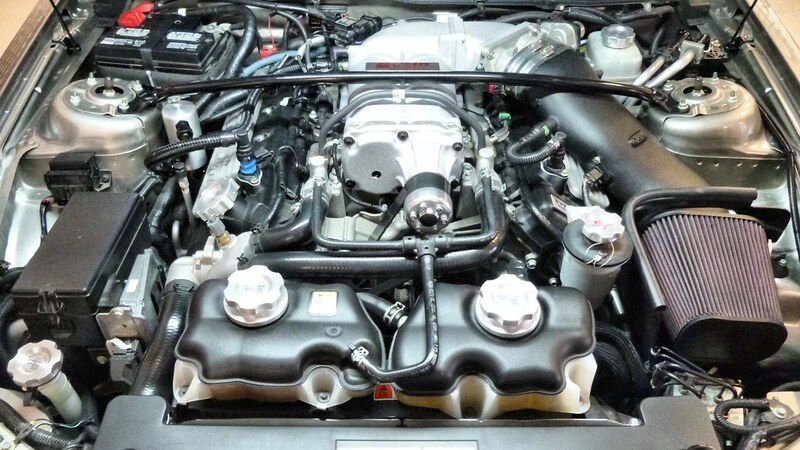 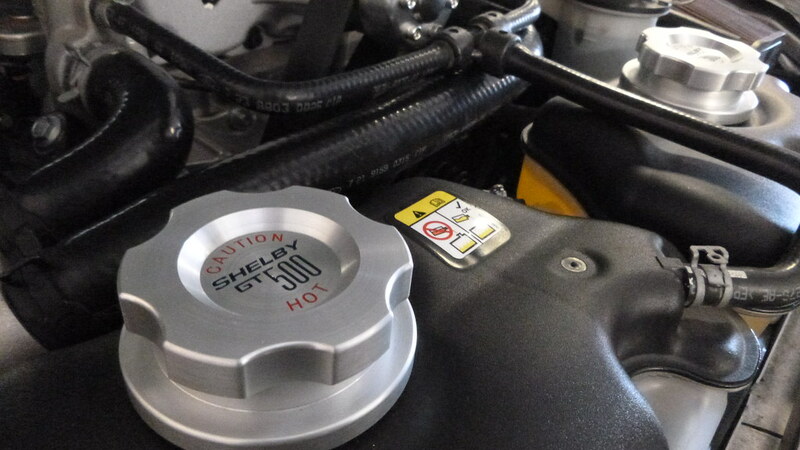 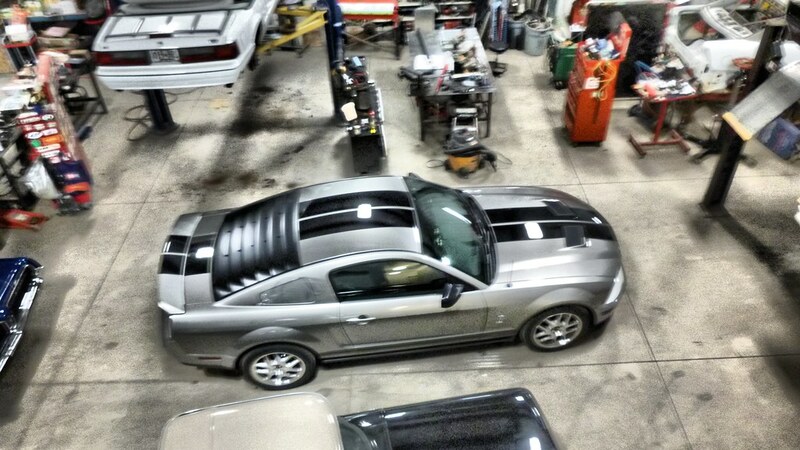 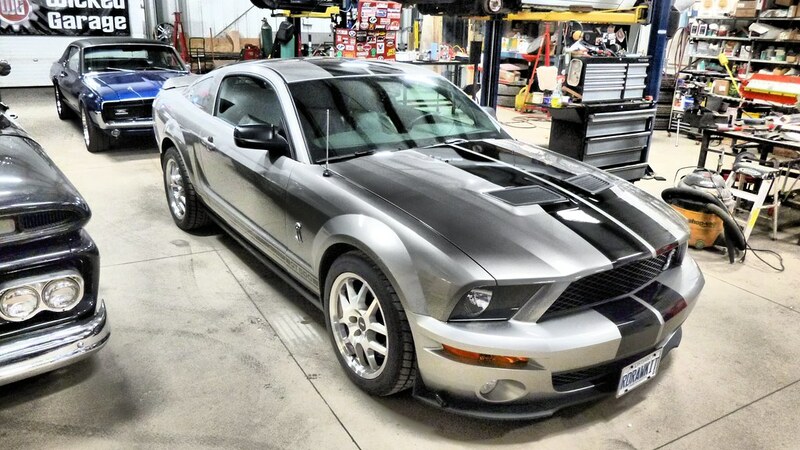 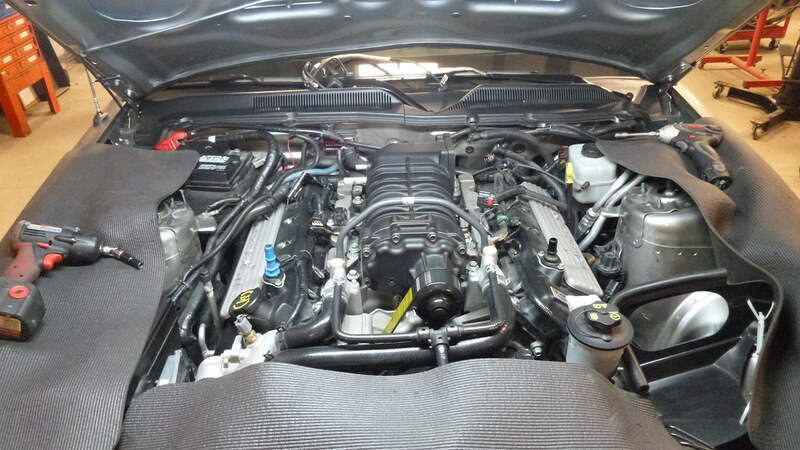 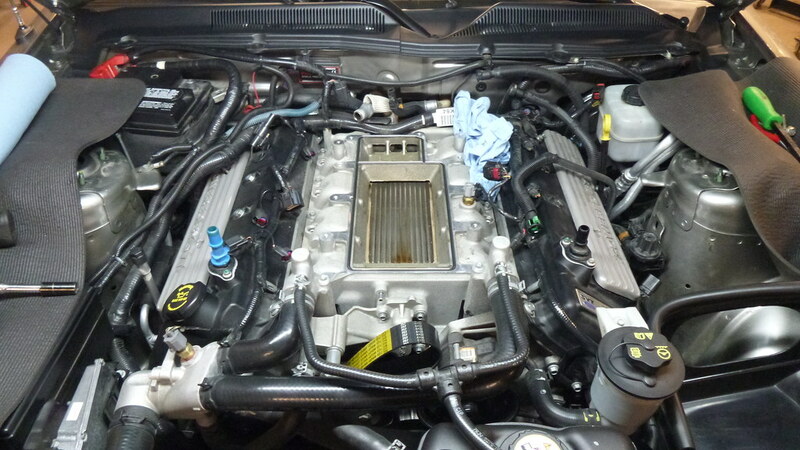 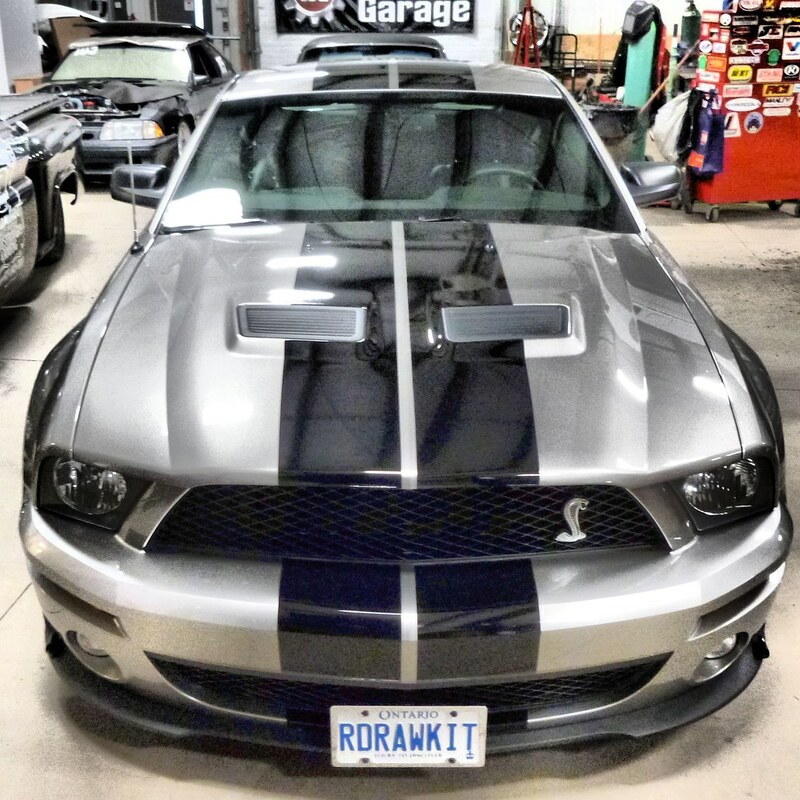 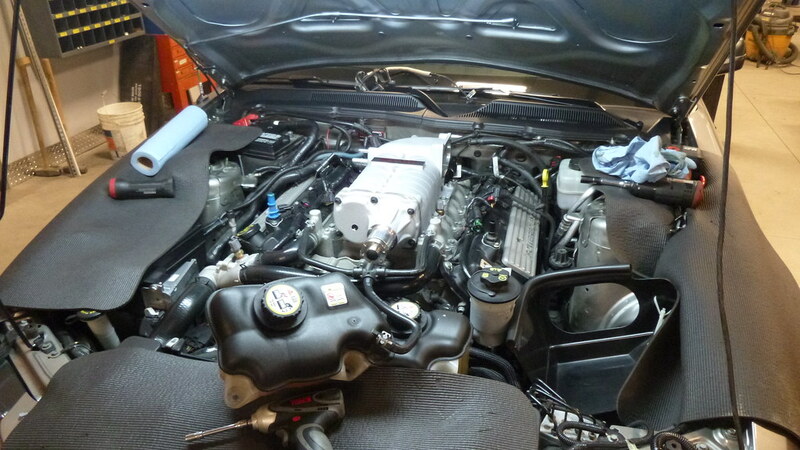 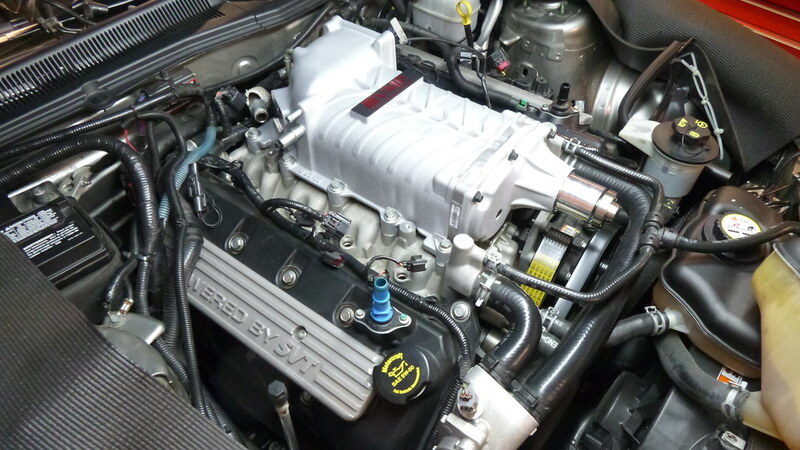 The hot grey GT500 came in for a supercharger upgrade as well as a few cosmetic baubles under the hood. 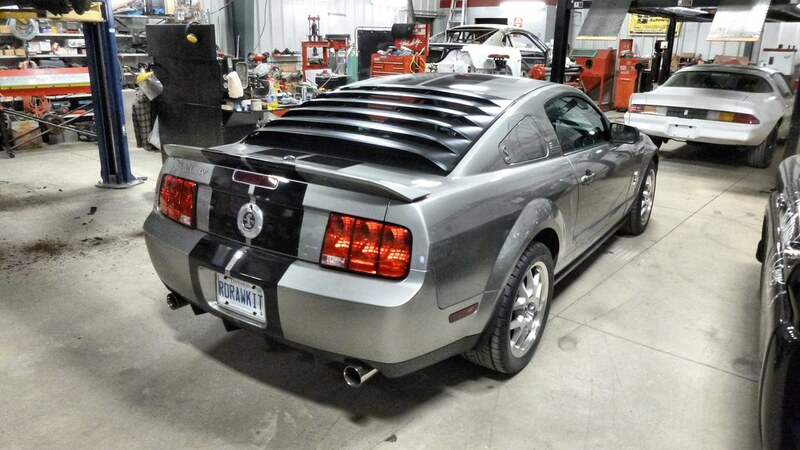 Once the upgrade was completed we did a quick video of it firing up. 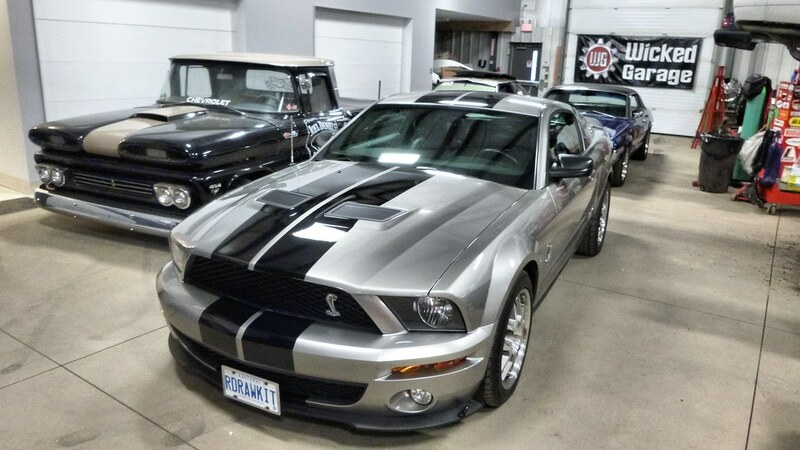 Check it out here on our YouTube channel.